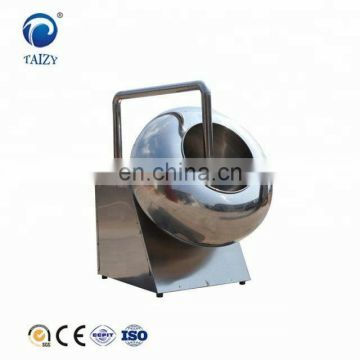 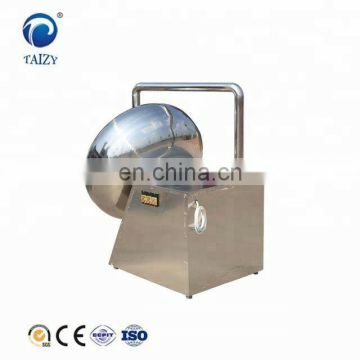 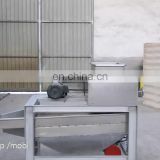 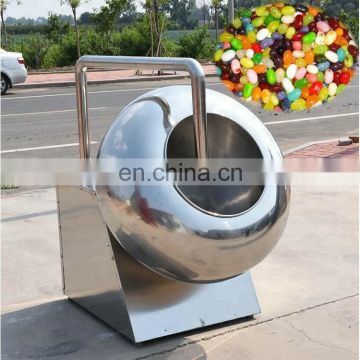 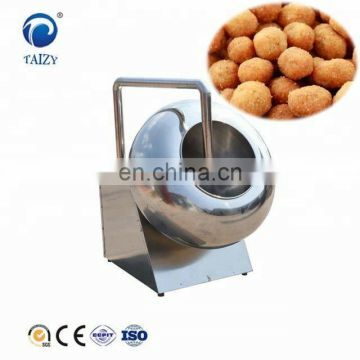 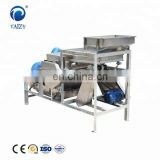 It widely used to process a variety of delicious food. 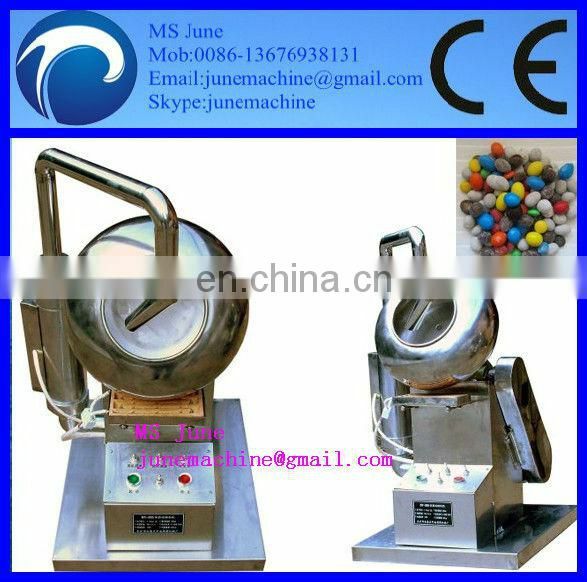 and our coating machine is mainly used for coating, glazing, granulating in the pharmaceutical industry, it is also used in the foodstuff, such as sugar coating beans, edible nuts, seeds or candy. Such as marble chocolate, peanut, fried flour-coated peanut, KACANG JEPUN, dumplings, crispy fruit and spicy bean and so on. 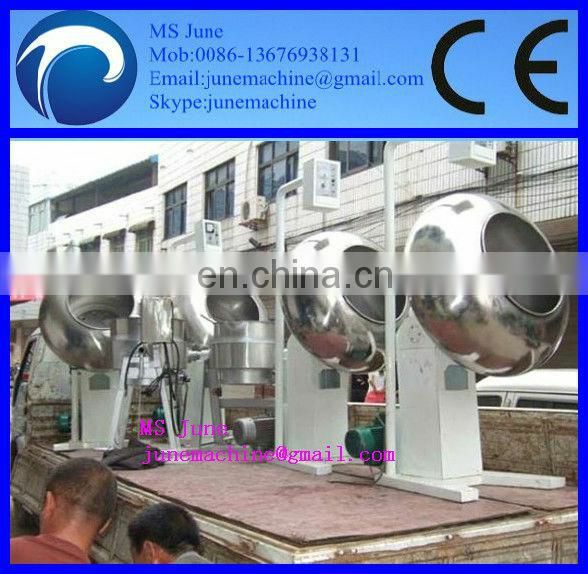 This coating machine will have bright and smooth surface after being coated and polished. 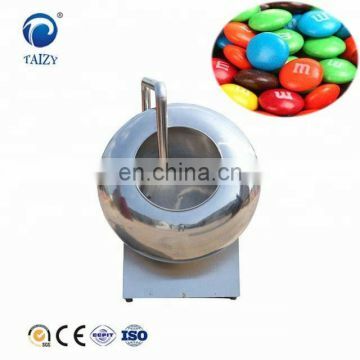 It protects the tablet core from being oxidized and deteriorated, from being affected with damp or volatilizing.It also covers the peculiar smell of tablet core, makes it easy for distinguishing and dissolving in human stomach intestine system. 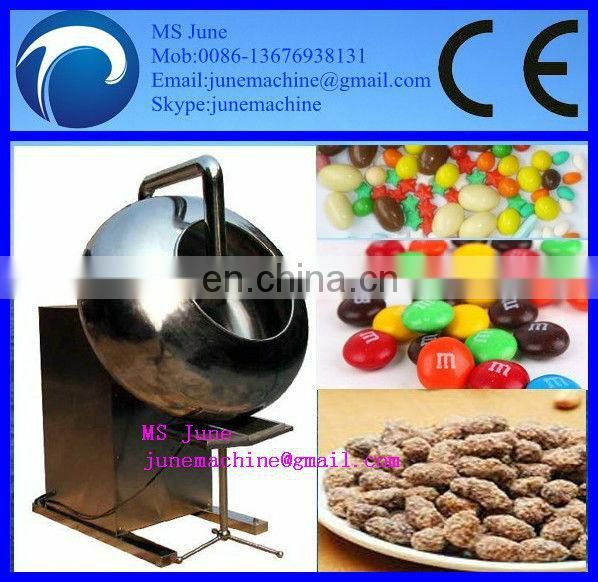 And the chocolate, peanut, bean, candy will be more delicious after being coated.